Another fantastic ’67 from our friend Mark Massey over at OldVWs Restoration. When speaking with Mark about the history of car, this is what he had to say. 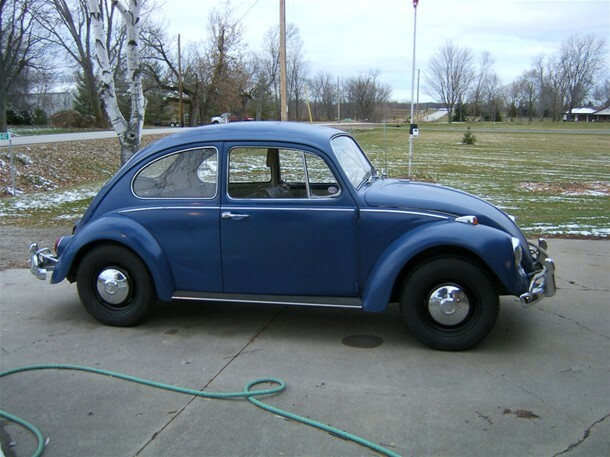 Herman is a very early ’67 beetle (VIN #117002513). I purchased in December of 2002. 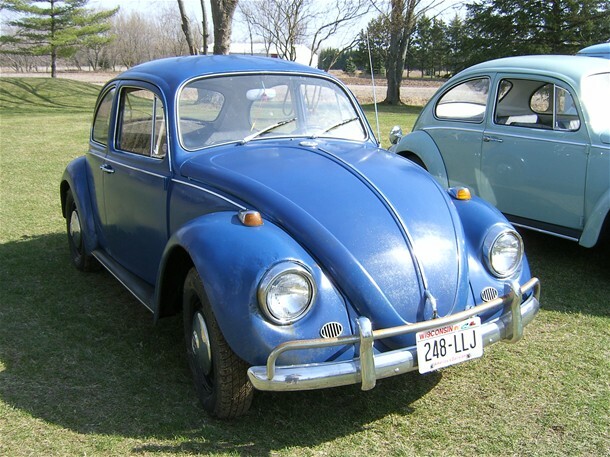 Plans were to restore him someday, but during the winter 2006-2007 I really wanted to have a beetle to drive instead of my truck. After doing some searching and coming up with nothing worthwhile I decided to use Herman. I replaced his rocker panels and floors, put all new brakes in and gave him a tune-up. Attention was played to rust proofing Herman and not worrying about looks. A good heater system was also devised. Who says a bug heater doesn’t work if setup correct? One weekend in February 2007 we hit -14 below, my truck wouldn’t start, but Herman did. He had no problem heating up his interior, sure it didn’t get hot inside, but it was comfortable considering it was -14 outside. The key to a good heater is German heater boxes and good air flow. As of February 2012, I have put about 50,000 miles on Herman (total miles 173,456). In addition to being driven all winter by myself he is also now driven all summer by my girlfriend. Last summer alone she racked up 12,000 miles on him. Very little money has been put into Herman over the last 5 years. Herman represents what the beetle was built for, honest cheap reliable transportation. He isn’t shinny and new, he is what he is and doesn’t pretend to be anymore. For a 40 plus year old car Herman has done very well. Thanks for sharing this great example of a ’67 with us Mark. Do you have a ’67 and would like to be considered for the next featured ’67 Restoration? Please contact. Sounds like something all of us should aspire to be. I agree. Love Herman’s patina! Totally agree, Mike … and … Herman is a very early specimen indeed. I loved your comment. 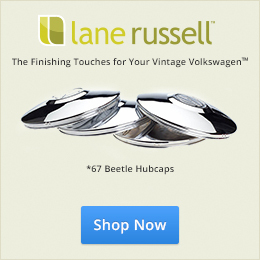 I drive my ’67—despite having a modern Jetta and an Impala SS—almost daily. With the Beetle YOU are 50% of the driving, unlike other cars whose experience falls down to as low as 5%! (I’ll check my figures later. ;) ) I love the sound, the handling, the shifting. Sure it’s not the snick-snick of a modern stick, but it nevertheless gets the job done and feels GREAT! Mark, I think I’m in love….with Herman! I am from the U.P. of Michigan and understand the demands of the northern winters. 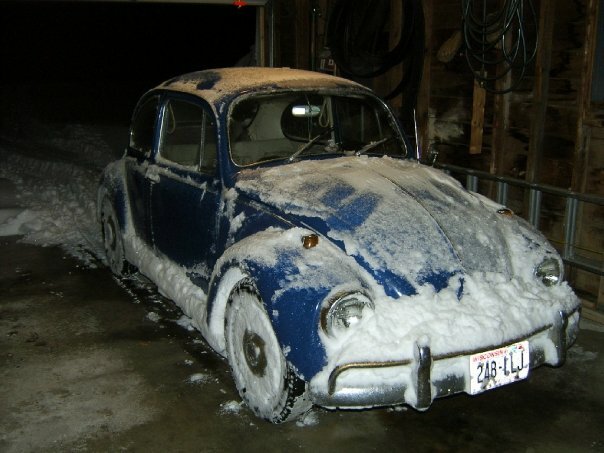 I appreciate Herman doing exactly what a beetle is meant to do….run thru all conditions! Thx for sharing this great story! 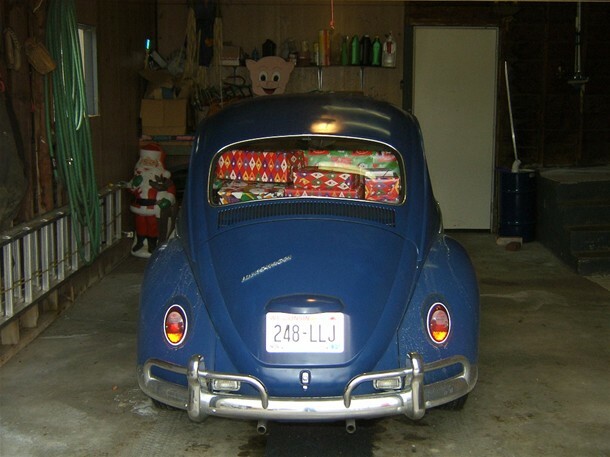 Great Great Story – I love this kind of storie where the humble beetle survives on and continues to provide its humble service to appreciative loving owners. Thank You Mark for sharing !!!! Living in Southern California the weather demands on our cars are pretty much non-existent! 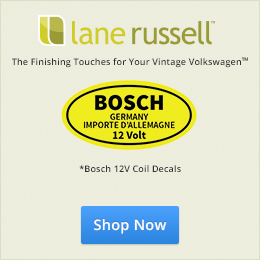 With our Vintage VW’s we tend to concentrate on making them look as awesome as possible with shinny paint and whatever add-ons we can put on them for that cool look! 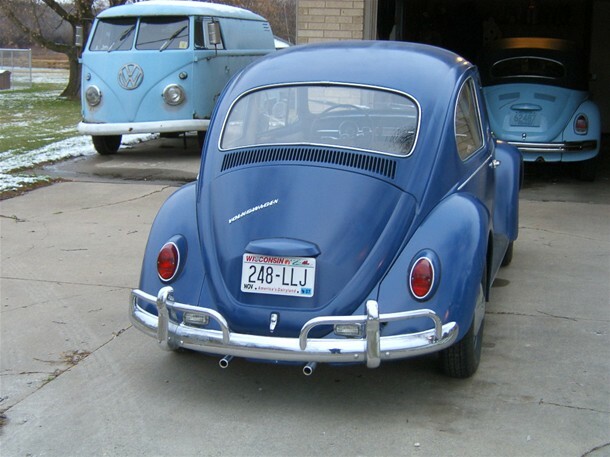 There are many “California Look” VW’s that have taken the path on no longer being careful to keeping the car original, but there still are a few of us left that prefer the car keep that stock look and performance! Mark, Herman’s story is inspiring! Although he may look unloved, Herman appears well-loved and willing to continue on serving you! Great story.